Suresh Prabhu Just Approved Naveen Patnaik's Proposal In The Record 3 Minute; Just Like That!! If you’re still thinking that India’s railway minister Suresh Prabhu is only known for and fit for helping passengers on train, then you need to read it completely! While the state govt. always keep on saying that centre is underestimating Odisha; this time central govt. 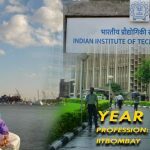 did something which is a unique record in itself. 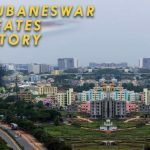 The Odisha chief minister proposed a new line between Puri and Konark on the microblogging site at 10.05 PM on Friday night and it was responded positively at 10.08 PM by Union Railway Minister Suresh Prabhu. Which means Suresh Prabhu just approved the projec t within 3 minutes of proposal and everyone surprised! Just go through the tweet below and the response. @sureshpprabhu Thank you @sureshprabhu ji for your encouraging response. Rail line to Konark will benefit both #Odisha & @RailMinIndia. It happened in only 3 minutes. Just imaging if every work and projects will be approved and implemented with this lightning speed, then Odisha’s standing will be different in upcoming years. 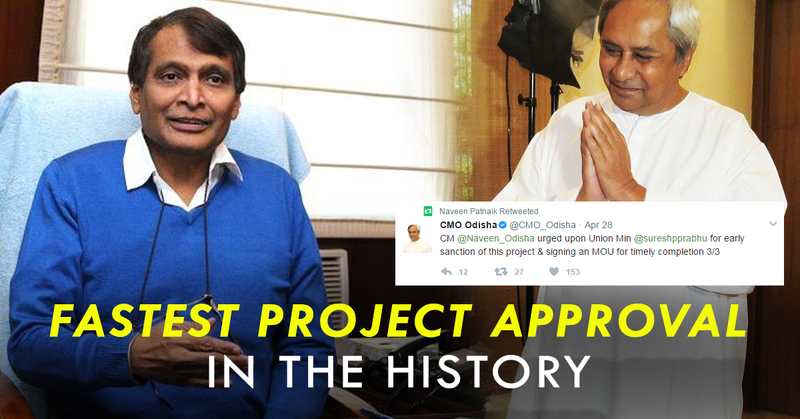 It’s not only CM Naveen Patnaik who appreciated Suresh Prabhu for his faster response, even twitteraties were happy to see this tweet interaction and this new project approval. @Naveen_Odisha @sureshpprabhu @sureshprabhu @RailMinIndia Good to see Naveen sir leaving politics aside and appreciating Rail minister. @RailMinIndia @sureshpprabhu @KPGBJP @narendramodi @arunjaitley @PMOIndia @VipulGoelBJP Things are looking changing fast on ground zero. Actually, we need such speed of growth to survive globally and within India. The Chief Minister also said that with state’s contribution, the rate of return on investment would be more than 20 per cent for the railways. Also Read- Suresh Prabhu Saved a Odisha Kid On A Runing Train!